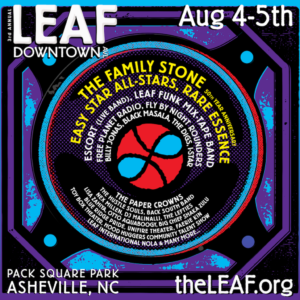 Who will be performing at the Third LEAF Downtown Asheville Festival August 4 and 5? Ehren Cruz, LEAF Performing Arts Director, announces the lineup. 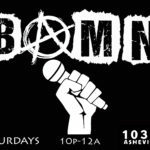 For more stories like this, tune into The Asheville FM News on 103.3 Asheville FM, Thursday’s at 7:00pm EST.